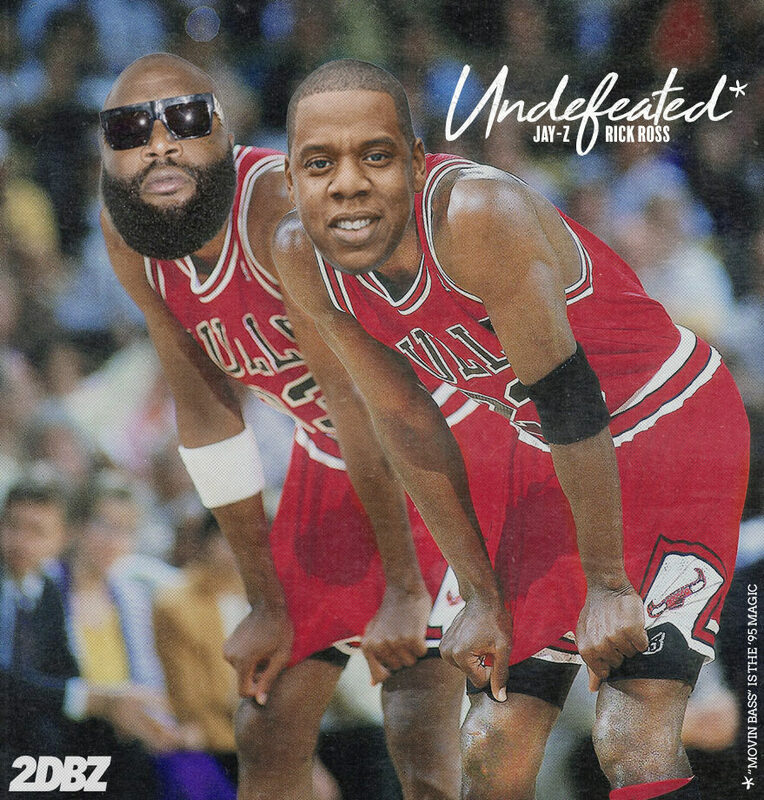 The other day, Shake — following multiple listens of JAY-Z‘s Verse Of The Month-winning appearance on Meek Mill‘s Championships standout, “What’s Free” — decided to create a playlist consisting of every song Jay and Rick Ross have done together. Since initially connecting on Rick’s debut album Port Of Miami, the duo have collaborated enough times throughout the past several years to have their own joint album. So, alongside the tracks they’ve done together, I’ve also included the samples for each applicable song. “Beef, Deconstructed” is perhaps my favorite moment of the mix; you’ll just have to listen to it to hear for yourself. We at the DopeHouse hope you enjoy this special mix. Stream it, as well as the playlist on both Apple Music and Spotify, below. * “Movin Bass” is the ’95 Orlando Magic, but on a rare day, it can still bang.